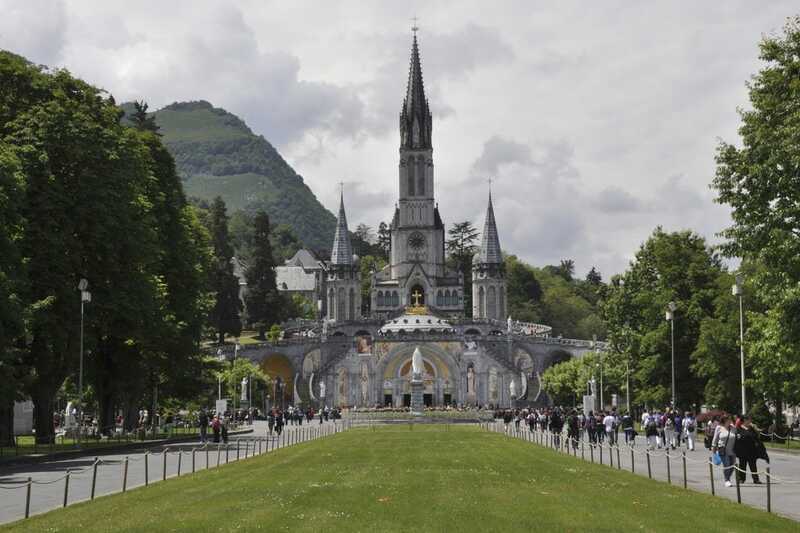 The largest Catholic pilgrimage site in France and one of the largest in the world, the city of Lourdes in the foothills of the Pyrenees is home to the Sanctuary of Our Lady of Lourdes. Pilgrims flock to the site's Grotto of Massabielle, where the waters of the 17 pools are believed the cause of several miraculous healings. 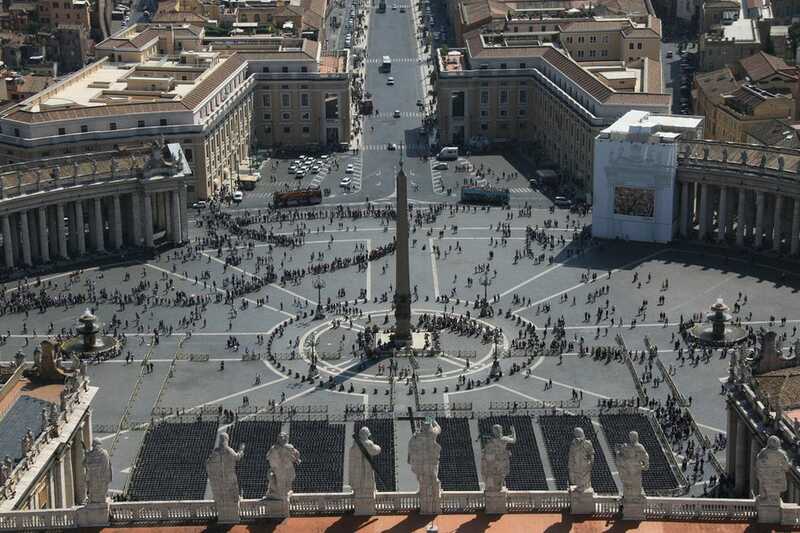 For many a Catholic, the ultimate spiritual experience involves visiting The Vatican to see the Pope in St. Peter's Square. The basilica of the same name, built atop the tomb of St. Peter the Apostle, is the largest religious building on the planet, and undeniably among the most beautiful.